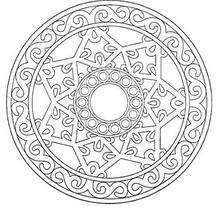 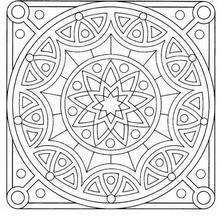 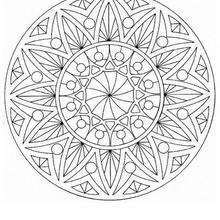 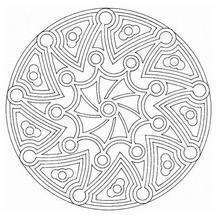 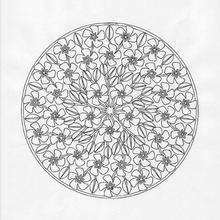 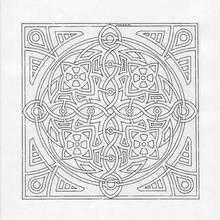 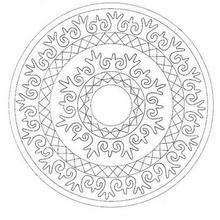 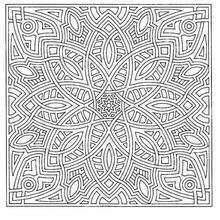 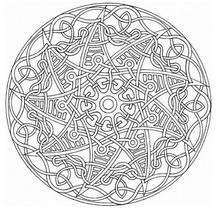 This expert Mandala coloring sheet is a fun design and super challenging to color. 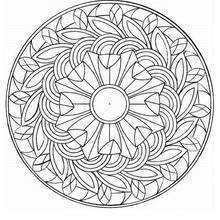 Mandala 13A coloring page can be decorated online with the interactive coloring machine or print to color at home. 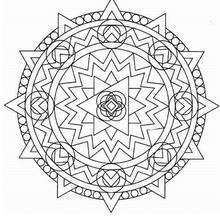 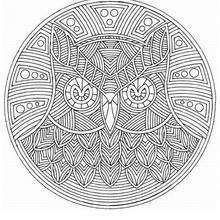 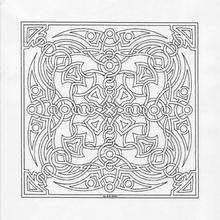 Your Mandala coloring pages make a great gift for friends and family or creative artwork for your wall.